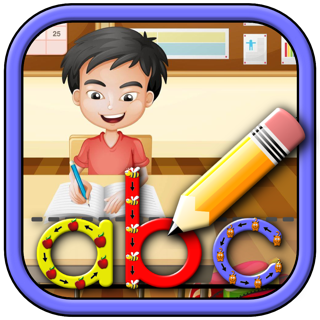 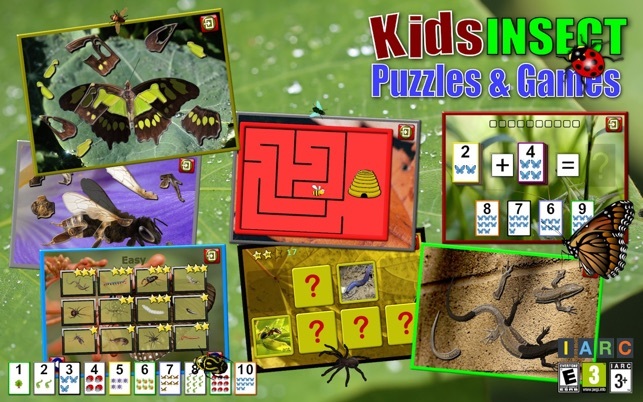 This educational and fun App helps young children learn all about the insect world while developing their hand eye coordination, puzzle solving skills and memory skills. 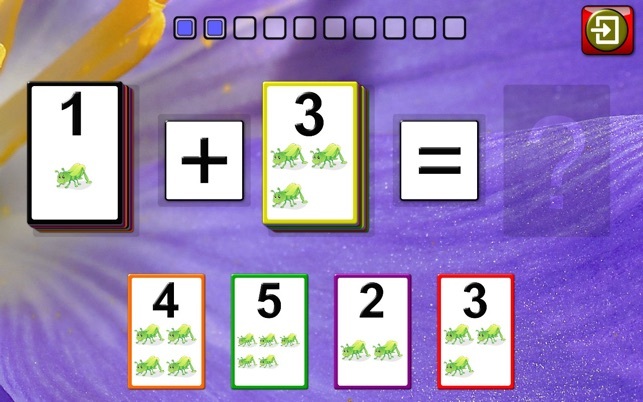 It`s a unique early learning game with realistic insect sounds and photo quality pictures which toddlers, preschoolers, and kindergarten age children will enjoy. 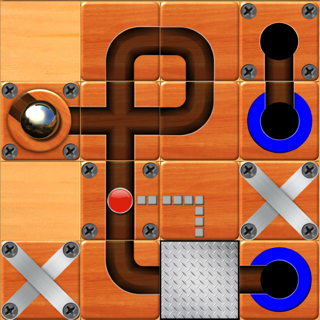 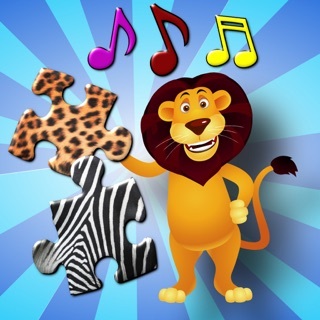 Now with bonus memory, maze navigation and flash card maths games. 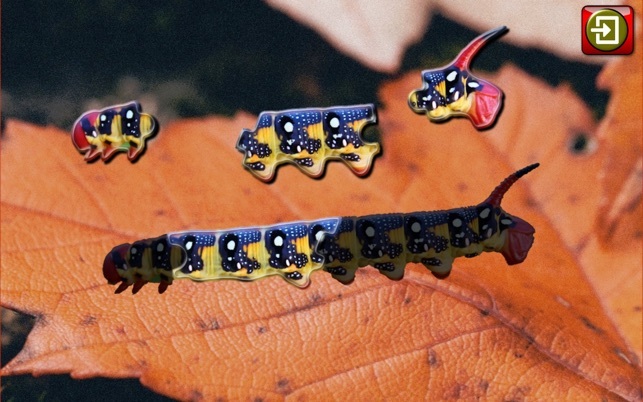 • covers common insects, spiders and other creepy crawlies that children love to find out about. 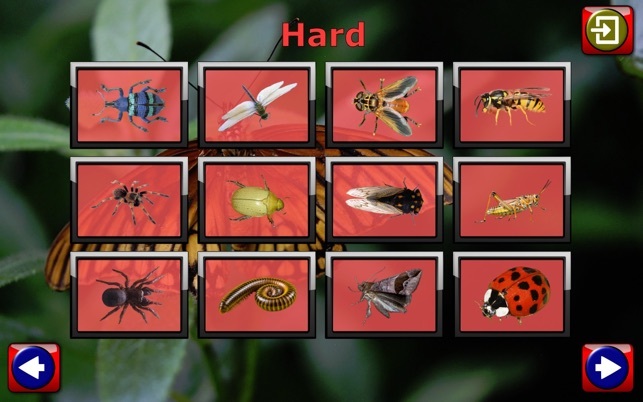 For example ant, bee, ladybug, beetle, grasshopper, black widow, caterpiller, cicada, locust, scorpion, and many others. 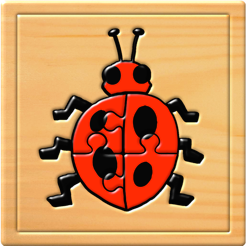 Kids Insect Jigsaw Puzzle and Memory Games comes with a selection of free games that can be easily upgraded through a single low cost in-app purchase to enable all puzzles. 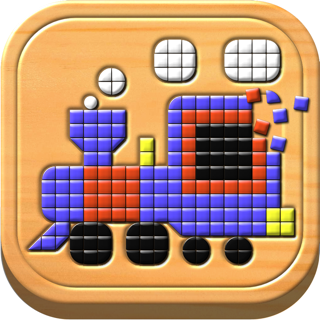 By upgrading from the Free App to the full version you’ll also be entitled to all additional puzzles and features added in future releases. 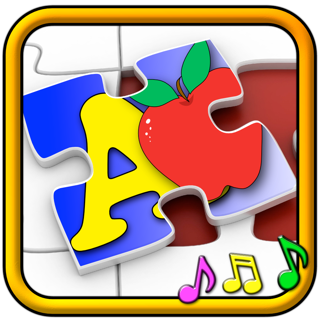 Jigsaw Puzzles have traditionally been a fun and early education learning tool for tots, toddlers, preschoolers, kindergarten, and early school age children and are a stimulating game for girls and an exciting game for boys. 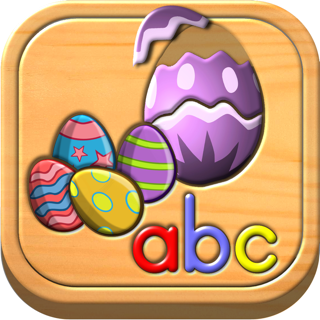 We hope your children enjoy playing what we believe is one of best early education games for toddlers and preschoolers. 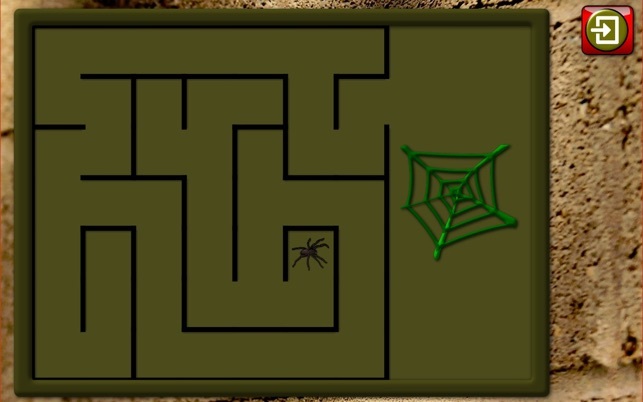 After the fourth, Easy puzzle, the game locked up and then my computer locked up.